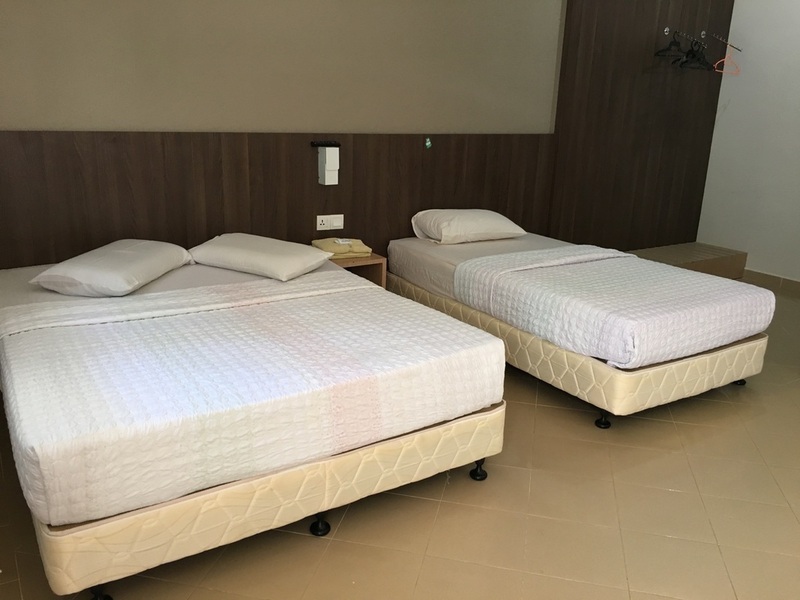 Room Rate - WELCOME TO AB MOTEL, LANGKAWI, MALAYSIA. WELCOME TO AB MOTEL, LANGKAWI, MALAYSIA. 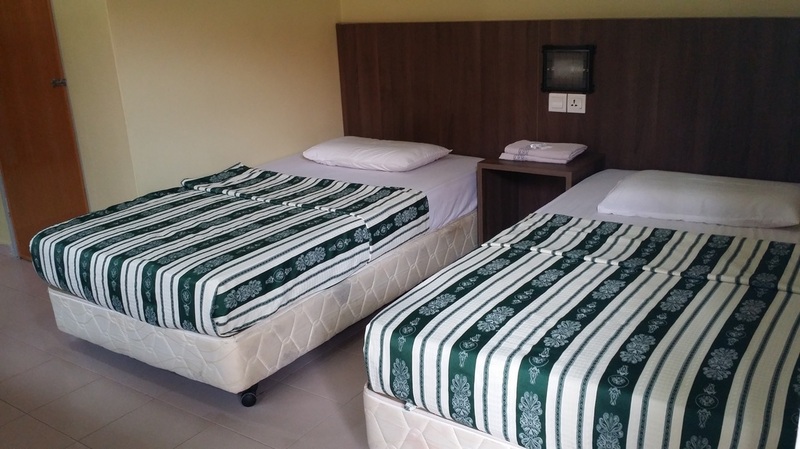 In room facility includes Air-condition,TV, Fridge, one queen size bed + one single bed and bathroom with hot shower. ​ Maximum for 3 adults. In room facility includes Air-Condition, TV, Fridge, two queen size bed and bathroom with hot shower. In room facility includes Air-Condition, TV, one queen size bed + one double bed and bathroom with hot shower. In room facility includes Air-Condition, TV, Fridge, One queen size bed and bathroom with hot shower. 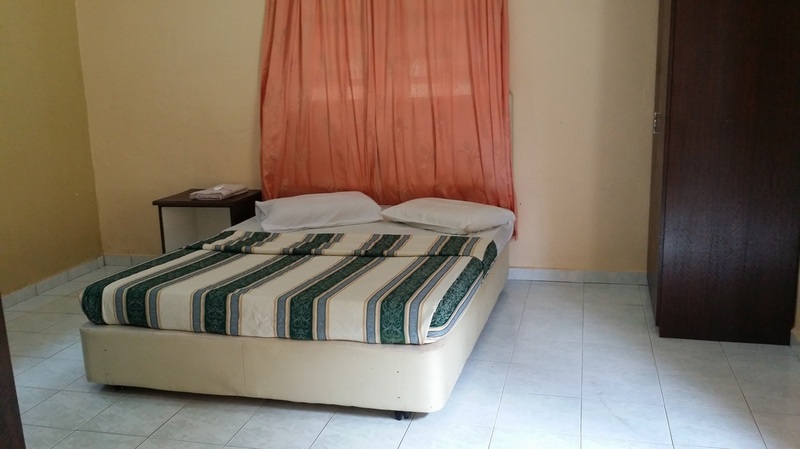 In room facility includes Air-Condition, TV, Fridge, two single bed and bathroom with hot shower. No Charge for children under age of 12 years sharing room with parent. Reservations are not confirm unless guaranteed by Advance Deposit. Late Check Out after 1pm will be charged RM10/hour, after 3.00pm will consider full day room charge. We accept Master and Visa Credit Card.